Welcome to Art Journal no 23, as part of the 31 Art Journal Series. 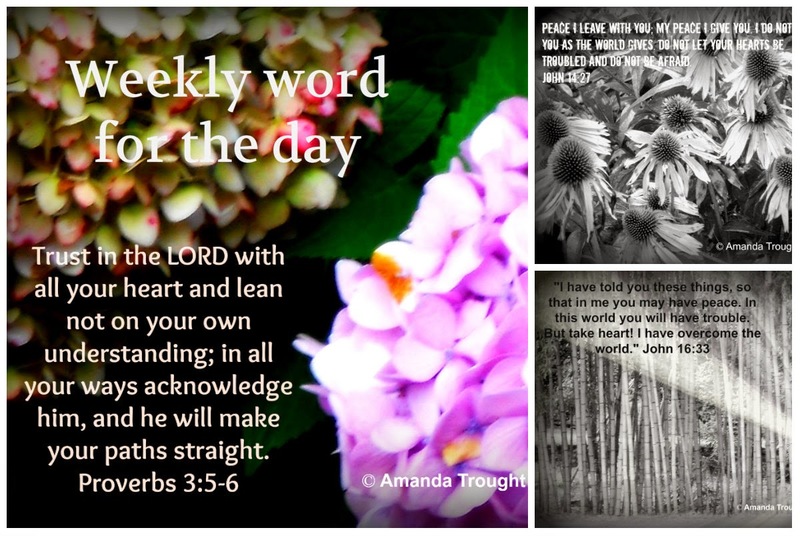 I am so pleased that you can join me in the last week of journals, I have 8 left to share with you that I will spread over the next week, each different in its own way and each created with love and more! 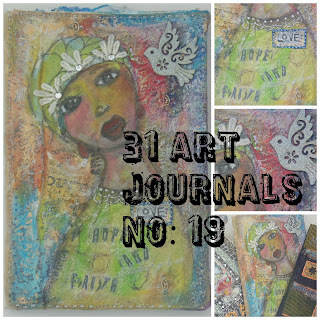 I really love this Art Journal that is made with recycled materials and has so many different elements to it to lift and encourage you. 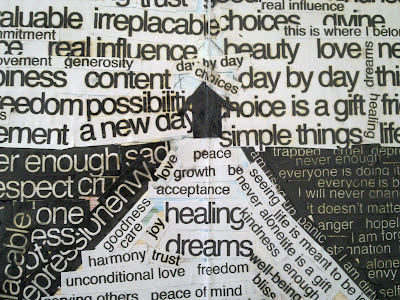 I created lots of tags so that I can journal on them and each page has an encouraging word and sentiment on it. 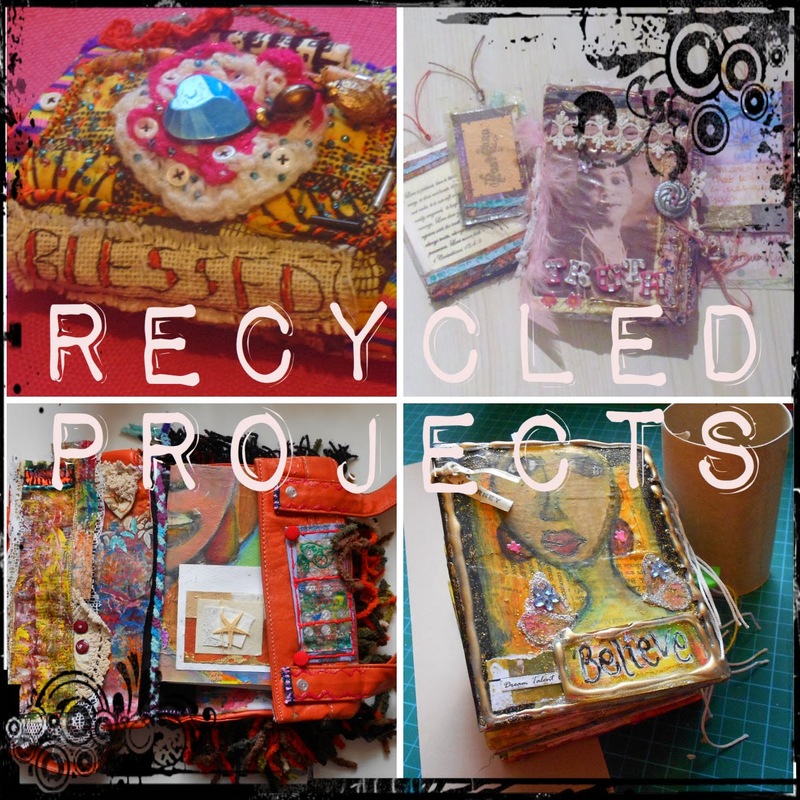 There is so much that you can do with these recycled projects, and they are kind on the environment too! Why don't you try one, you can start off small, check out the instructions on how to make them HERE and make sure you leave a comment. I would love to see what you come up with. Check out the video above to see all the pages. Stay blessed and be a blessing! 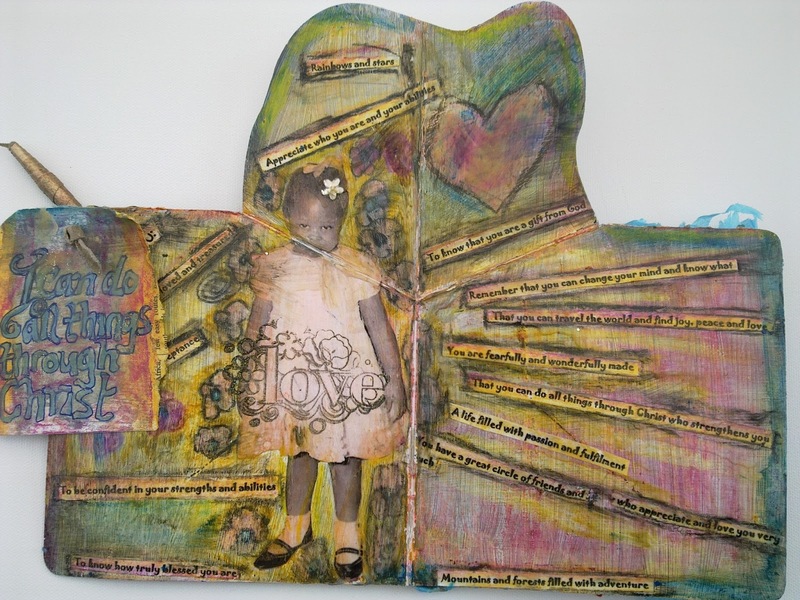 Here is another one created from a children's book that has been up-cycled. 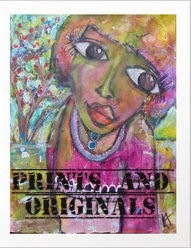 It is a hard back book which is great when you are adding embellishments and collage to the pages. 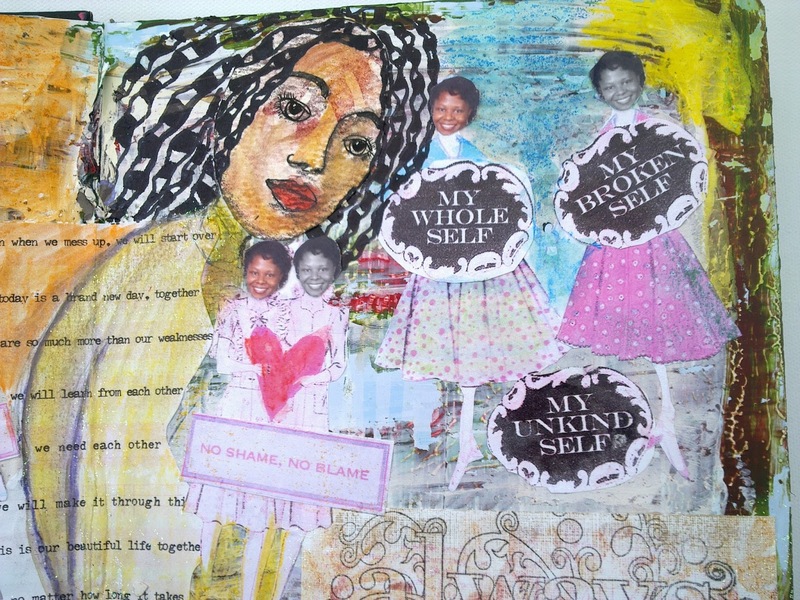 It was one that I created as part of the Brave Girls Club course that I did and it looks at providing us with encouragement. It also serves as a pick me up when you stray from your positive self. It is important that you have a journal that you can encourage yourself in and show up for yourself on a daily basis, and I think we also need to deal with the difficult areas that we often try and ignore as we solve the problems of others. 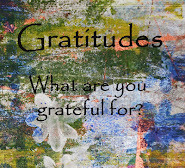 I really enjoyed creating this mini journal and you can make them any time and highlight different areas of your life. What has been your favorite Art Journal from the series? 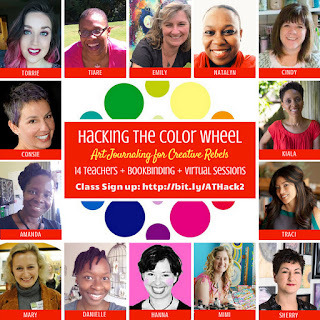 I want to remind you that I have a space to give away on the Hacking the Color Wheel Series 2 where I will be teaching. There is an amazing line up of teachers!. 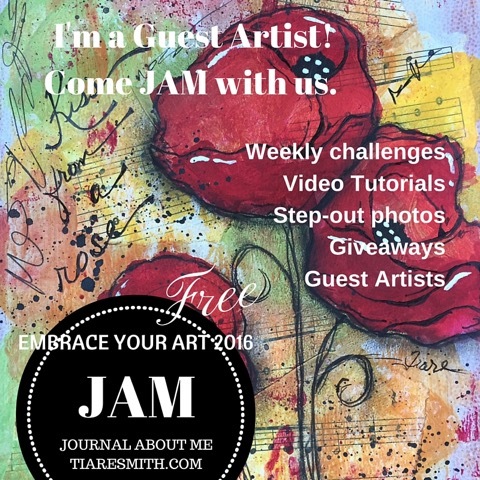 I have a great session for you to do, all you need to do for a chance to win a spot is to leave a comment on one of the art journal videos. 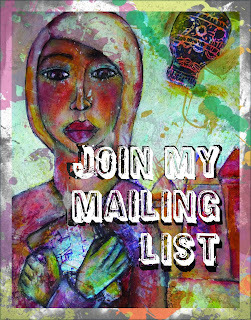 You can also sign up to the mailing list to receive information on courses, classes, free giveaways and more. 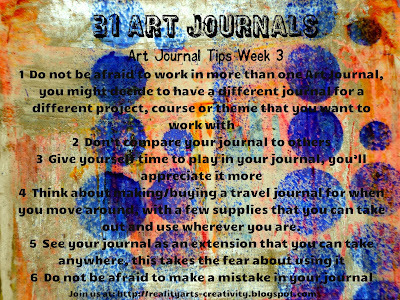 Blessings for you and yours this Sunday, and welcome to the 31 Art Journal Series backgrounds bonus. 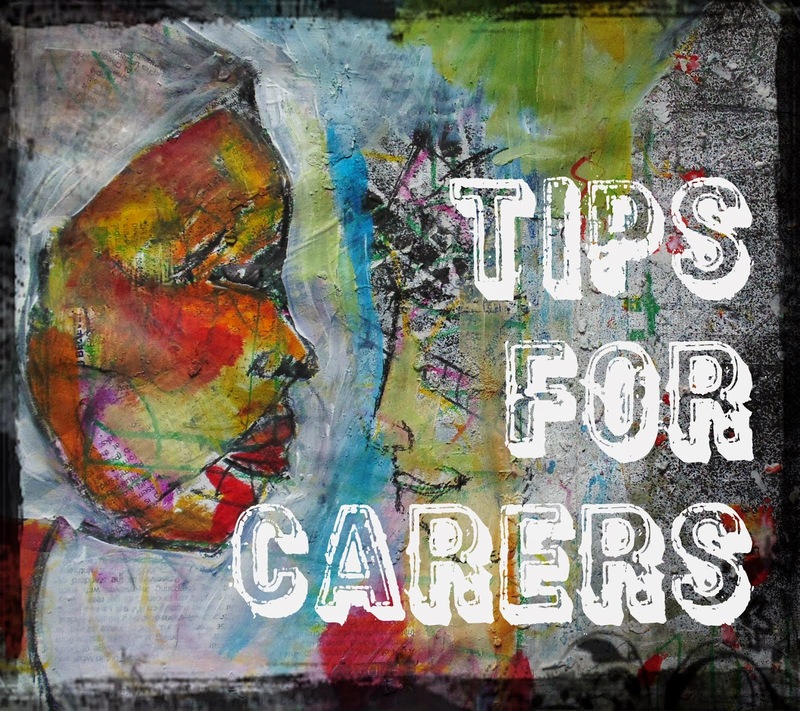 Here is a reminder of yesterdays tips, see which ones you already incorporate into your journal practice and which ones you can start if you need to. Check out today's background video to see how you can create those backgrounds using a few simple materials. 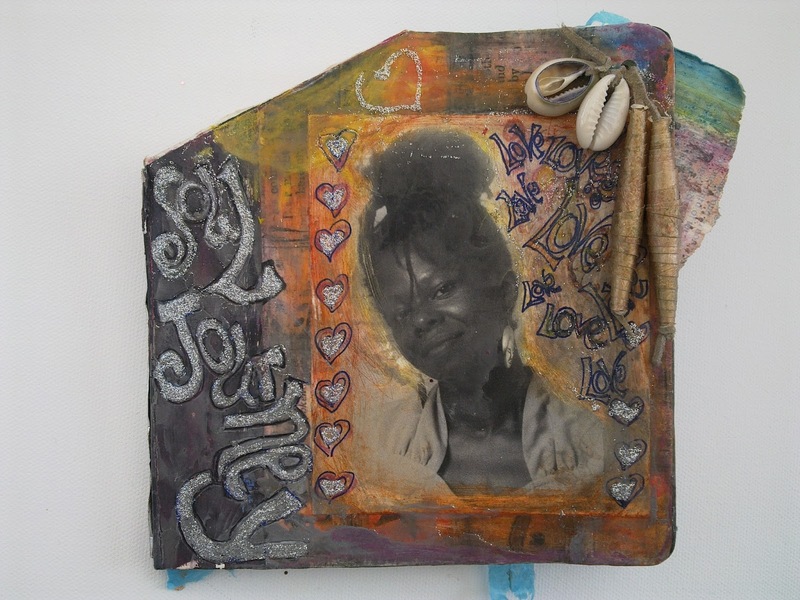 In this video I am using pastels and gesso. 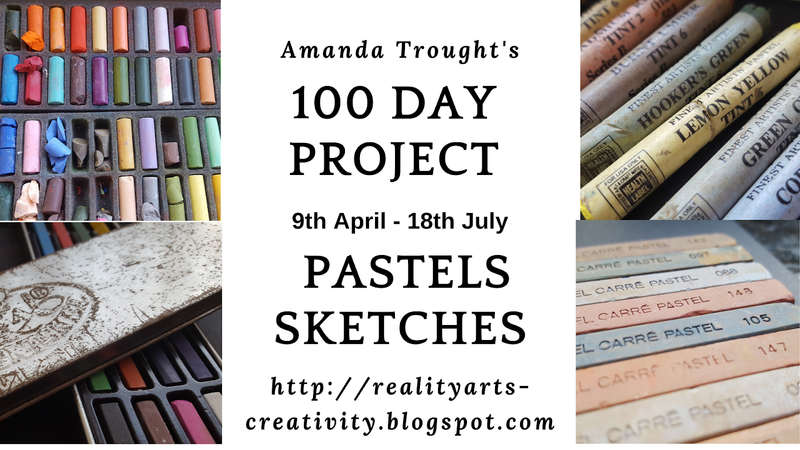 I do like the effects you can get with pastels but don't like using them in the traditional way, so I use them to create backgrounds and blend with the gesso. I also show you how you can change your mind when working on a page, to suit, don't be afraid, now therwill be no excuse not to start! Stay blessed and be a blessing, now go and create something! Welcome to the 4th recap for the month. 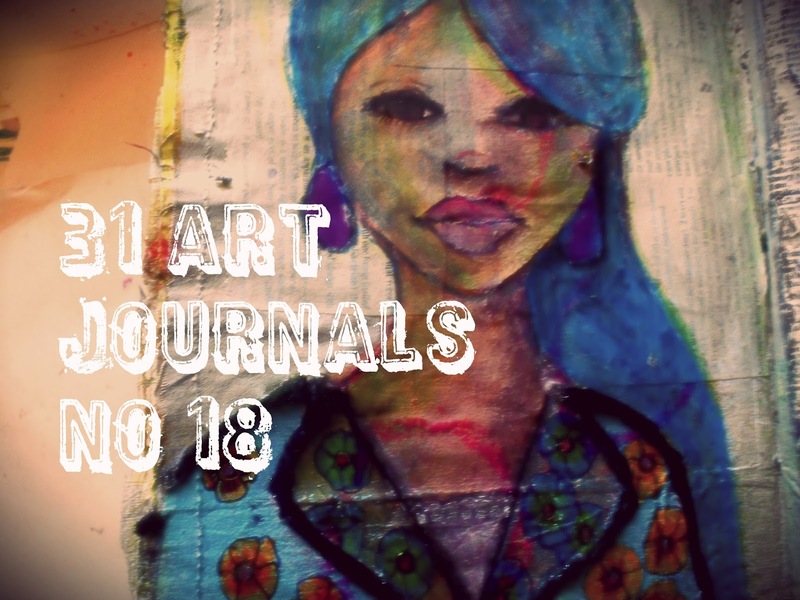 We are coming to the final countdown of Art Journals in the Series, and I hope that you have been inspired and managed to make the most of your time and to incorporate some art journaling for yourself. Remember to check out the Sunday Background videos to give you some really quick ideas for creating a background that you can build on. Today we will recap on the videos for the week, think about what might have been your favorite style of journal. 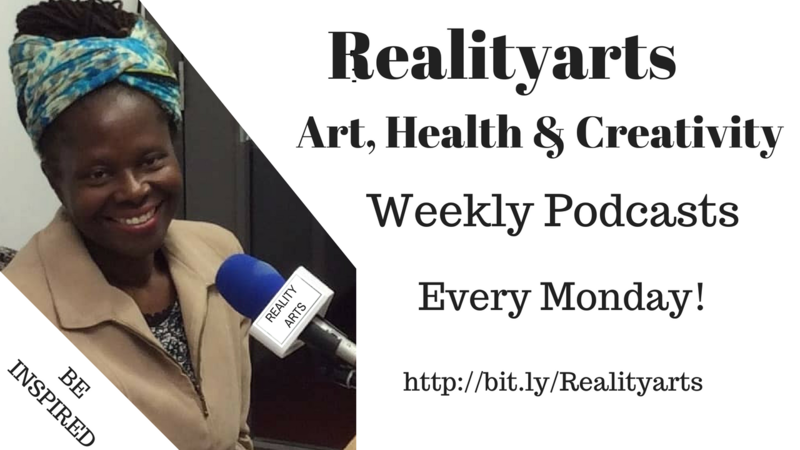 If you haven't had time to check them out during the week and catch up below. 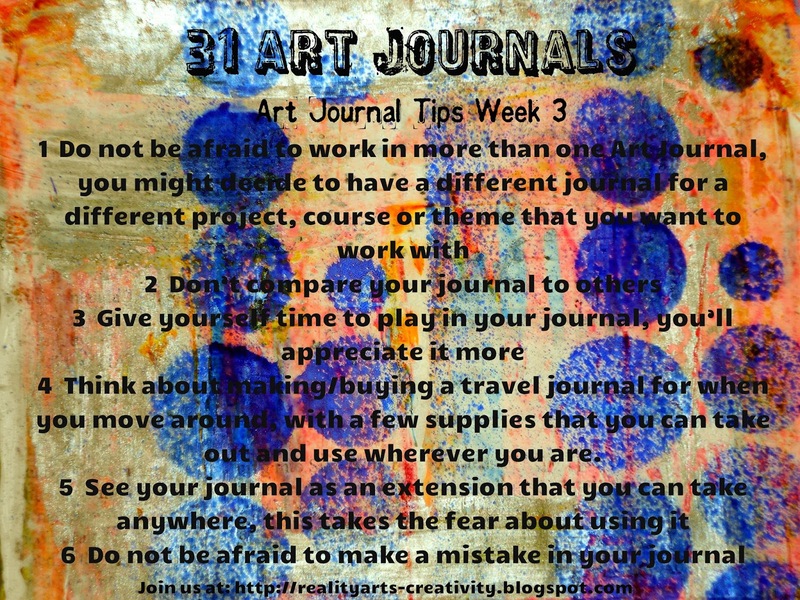 Lets look at some Art Journal Tips that you can put into practice, I hope that you can find something that will encourage you. 1. Gesso is your best friend, and has many uses in your journal, become familiar with it. 2. 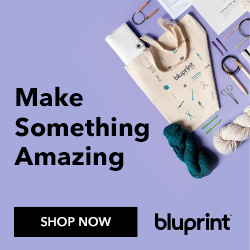 If something isn’t working the way that you want it to do some research and find out what you need to, there is so much information and examples, teaching, tutorials online you are spoilt for choice. Use your journal to help you grow and work through these times. 4. 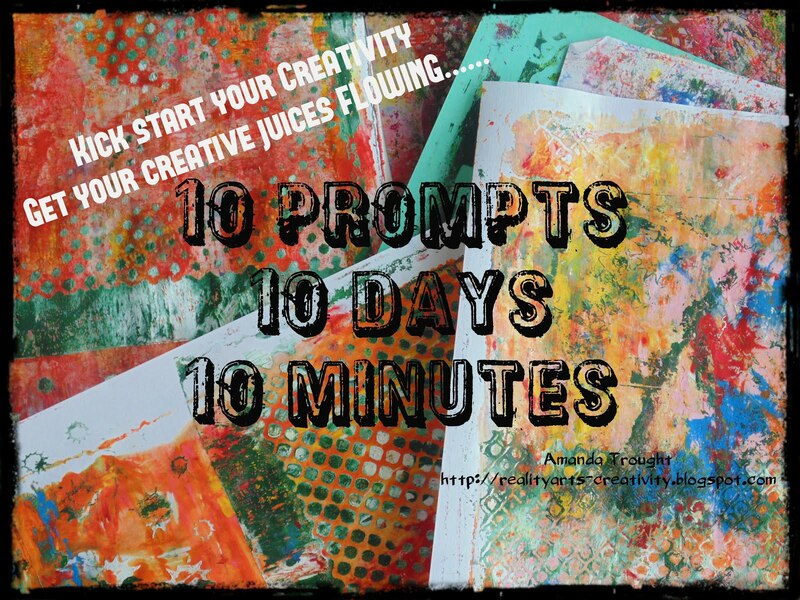 Push your boundaries in your journal, this is the perfect place to experiment. 5. Select materials and tools you’re not familiar with and experiment, get out of your comfort zone, you might actually like them. 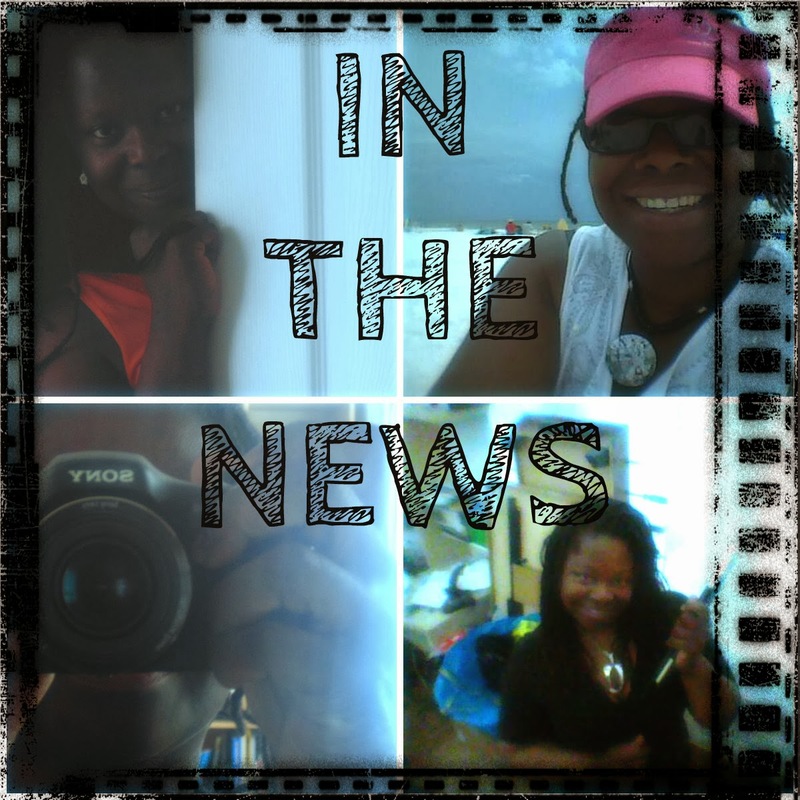 Check out these videos if you missed them during the week. I would love to hear from you. 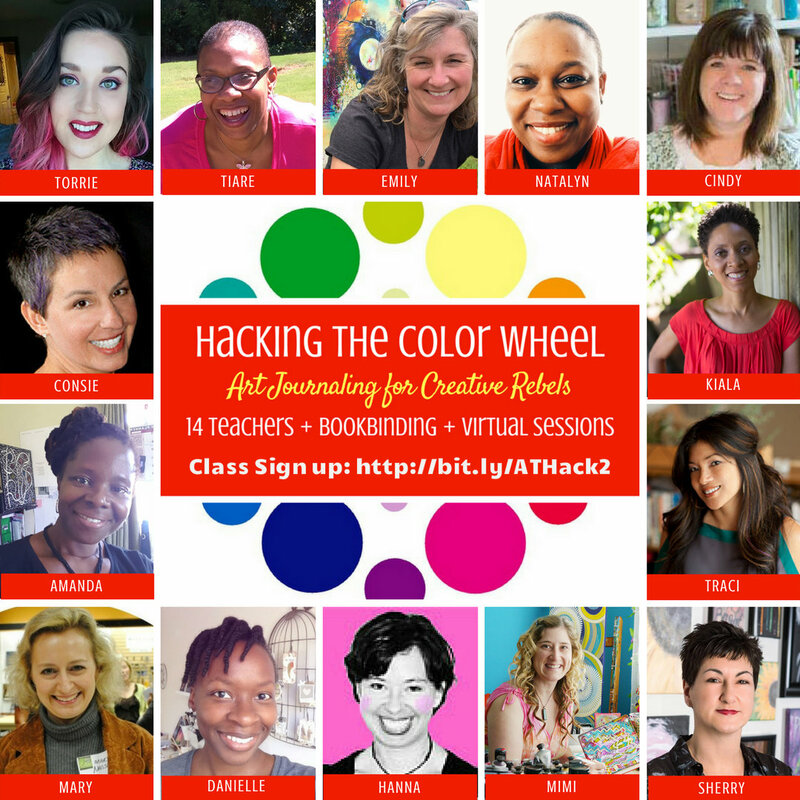 I have one space in the 'Hacking the color Wheel course' that I am teaching on to give away. Leave a comment here on the blog or on my Youtube channel on your favorite Journal. 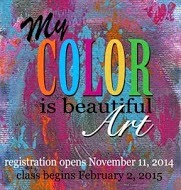 when you sign up for the Hacking the Color Wheel course HERE. For some reason our local council had a large amount delivered and they were just piled up so I thought it would be great to make something that would be useful. I had always wanted to make a book with an insert that you could store things in without it being obvious on the outside. After sticking the pages together I cut out a section that would serve to hold the letters - a series of encouraging notes to self. 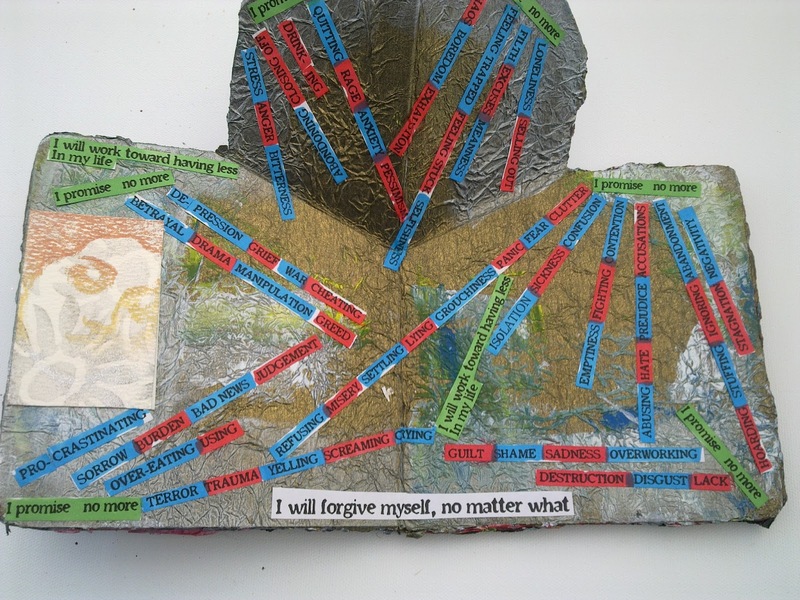 There was quite a bit of journaling done in the figures, and the journaling can be done in ways that you prefer. 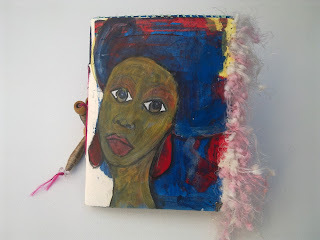 I didn't create a lot of pages in this journal for this point that I would be using areas in the figures drawn to journal in. You would be able to get a better view from the video below. 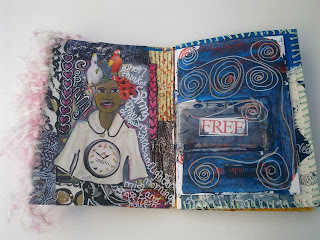 Welcome to today's Art Journal. 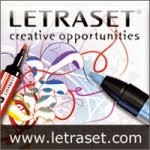 It is amazing what can be done with a bit of imagination. Check out the video below and get a better look at each page. 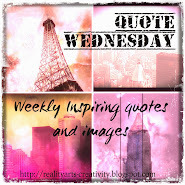 I hope you enjoy, and are inspired. Welcome, today's Art Journal was made from an old A5 telephone directory, and there are three that you will see made in slightly different ways over the next few days. 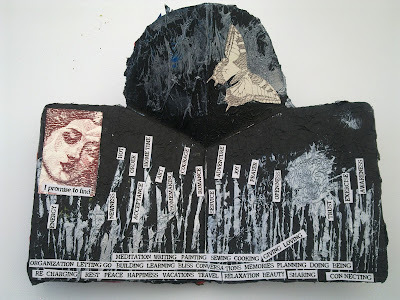 The pages to this directory were stuck together, gesso was added and then the pages were embellished with textures and lots of other vintage materials. 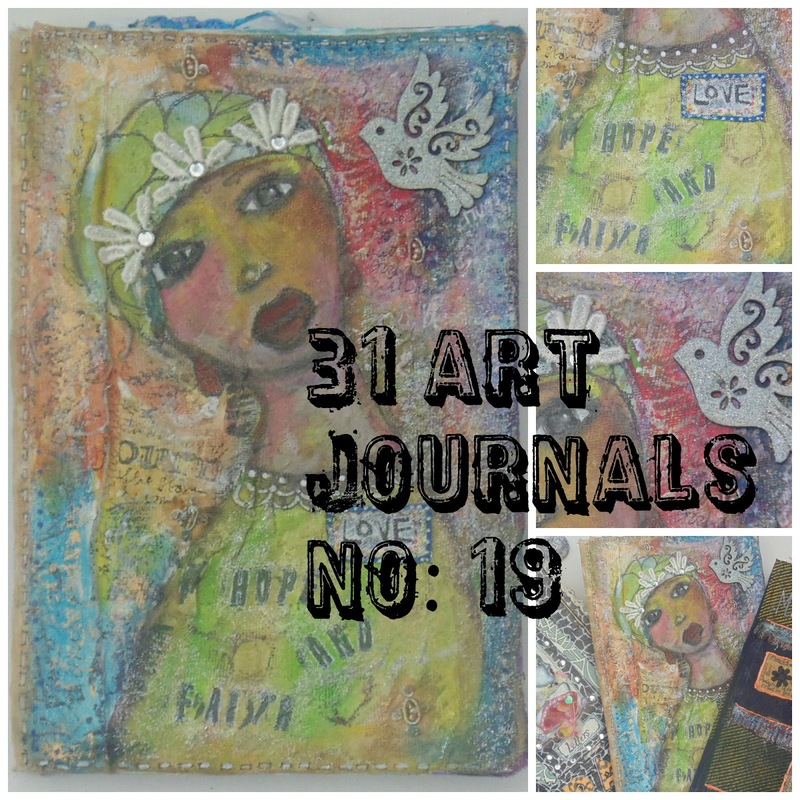 See if you have got any directories laying around and use them to create an art journal. You can always if you wish practice with the different materials in the journal, and you can try and manipulate the pages. 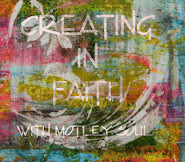 Thank you for checking out this journal, check out the video and let me know what you think. 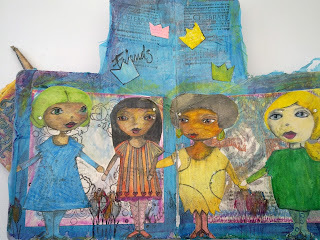 Welcome to today's Art Journal. 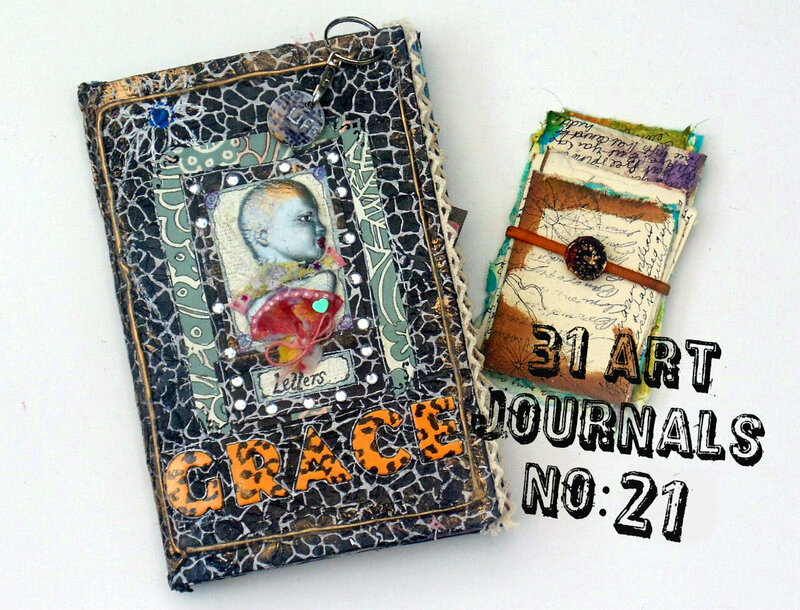 This particular Art Journal has been created from recycled fabric combined with paper to give you a firm surface to work on. 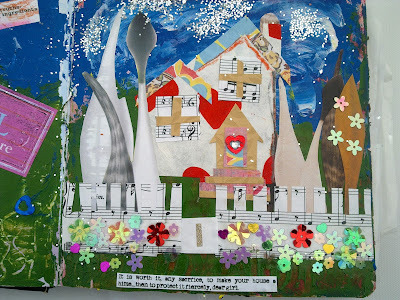 Some of the fabric is recycled school uniform, so those who have lots of fabric around you can create an art journal. I experimented with stitching. Usually the pages were stitched on one side and then I created an image on the other side. I do a lot of faces in my journals and their surroundings, and expression often says so much more than you can say with words. Working with fabric Journals you can use a variety of material, and they each have different properties and take paint differently so it is worth playing around and experimenting. 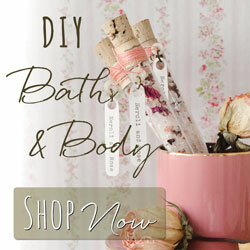 Using recycled materials definitely helps the environment and gives the fabric and new lease of life! 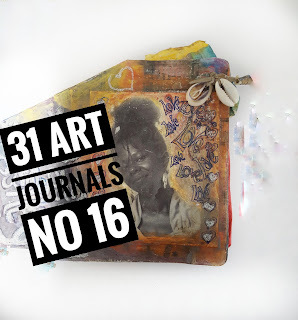 Check out the video to see the flip through of this Art Journal. Remember the Art Journal is for you to do with as you choose and is a great way to work through things that you cannot put into words. 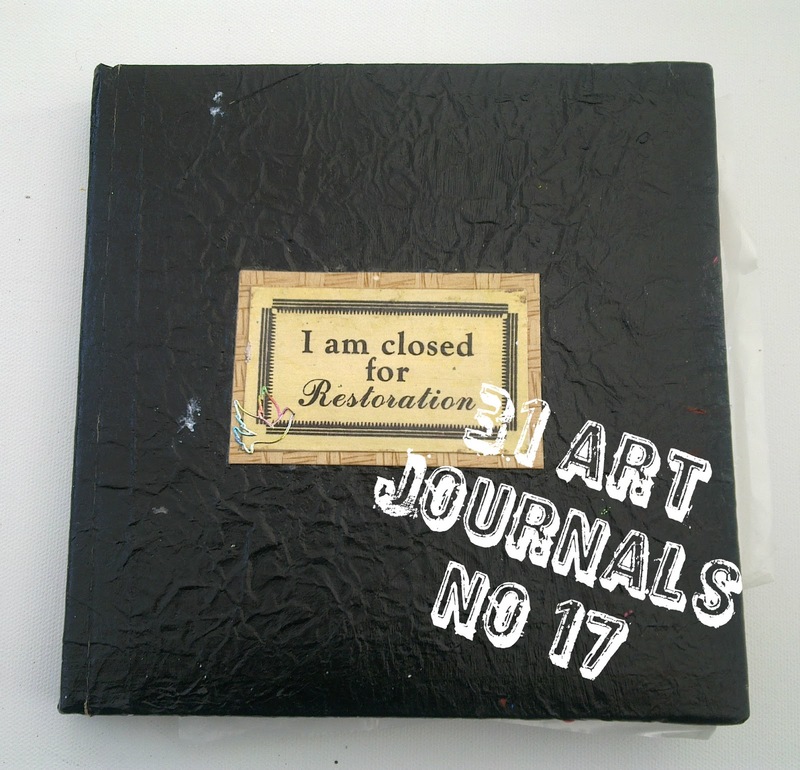 I hope you enjoyed looking at some of the pages in this journal. 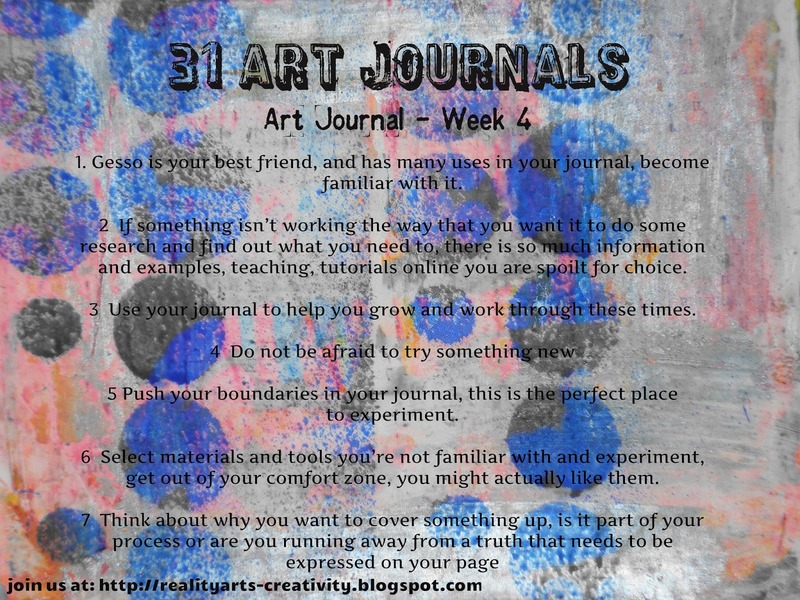 Welcome to today's Art Journal, part of the 31 Art Journal Series. This Journal is made from an altered children's book, and has you can see the hard back books come in all shapes and sizes and are great for altering. It has a lovely chunky feel and was a great surface to work with. 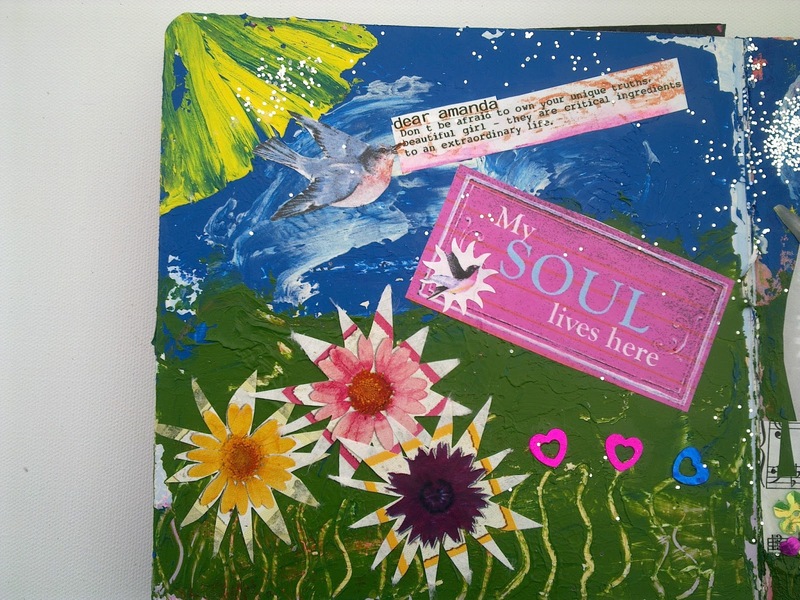 I did this Art Jounal as part of the Soul Restoration course with Melody Ross and Brave Girls. Another great course that really got you reflecting on your life and direction and helped you to see what were not only the limiting believes that you held but also how we stopped ourselves from doing those things which edified and nourished. what was then called for was a total overhaul and restoration. 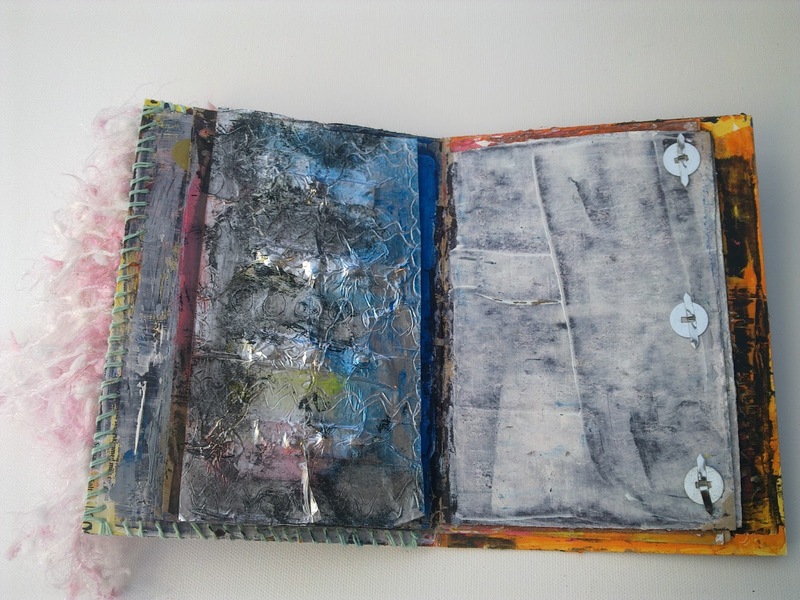 The pages were sanded down and gesso added prior to completing the exercises that we were given. You are responsible for the things you allow to remain in your life and you have a choice in the decisions you need to make no matter how small - each step leads to growth. Do check out the video where I give you a flip through and more in-depth look at the pages. 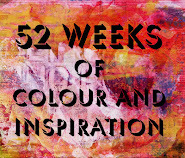 I'm Teaching on Hacking the Color Wheel - Art Journaling for Creative Rebels! Well it is nearly that time guys, another 2 weeks before Session 2 starts for the course Hacking the Color Wheel - Art Journaling for Creative Rebels, it kicks off on 5th November 2017! 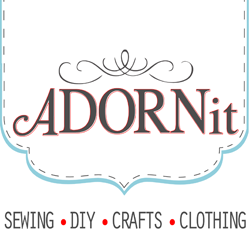 Have you put the date down in your diary because it is going to be a great course. Session 1 was amazing and there were so many hints and tips to put into practice in your art journal. 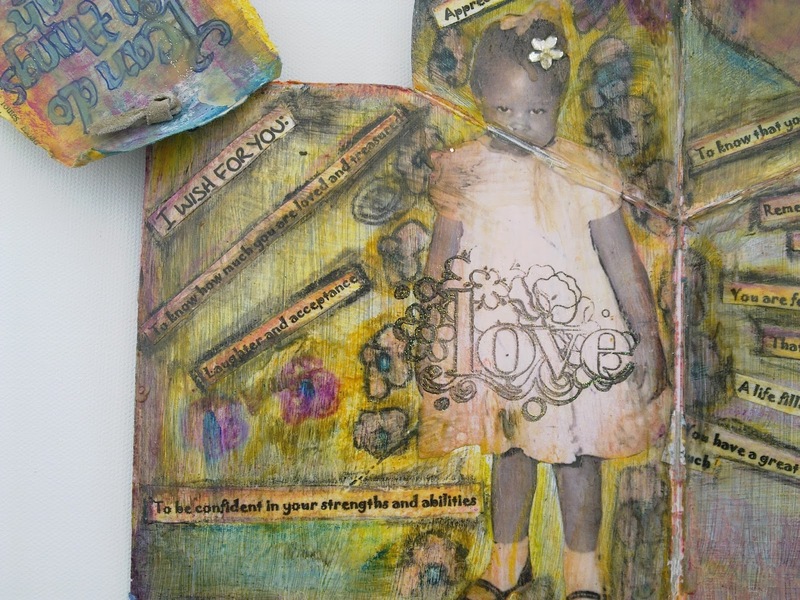 Kiala taught you how to create several art journals as well. 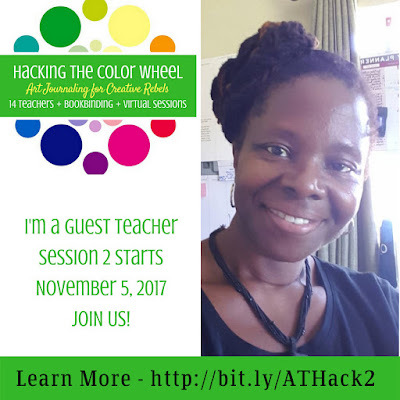 In Session 2 you are in for another great treat from the guest teachers that will be showing you some fabulous lessons, and I am also excited to share with you my lesson. I will be sharing 3 parts to my lesson and giving you lots of hints and tips that you will be able to use in other creative or art journaling work. 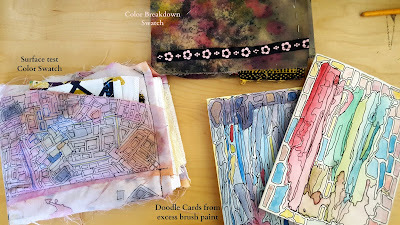 You will also create a color breakdown swatch taking your favorite papers, fabric and seeing what colors are used to make up each one. 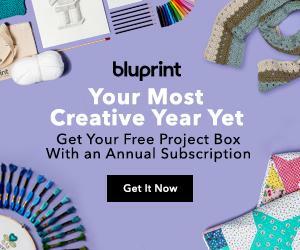 You will also create a set of A6 cards using a fun technique that produces a unique work of art every time and you don't need to able to draw!!! 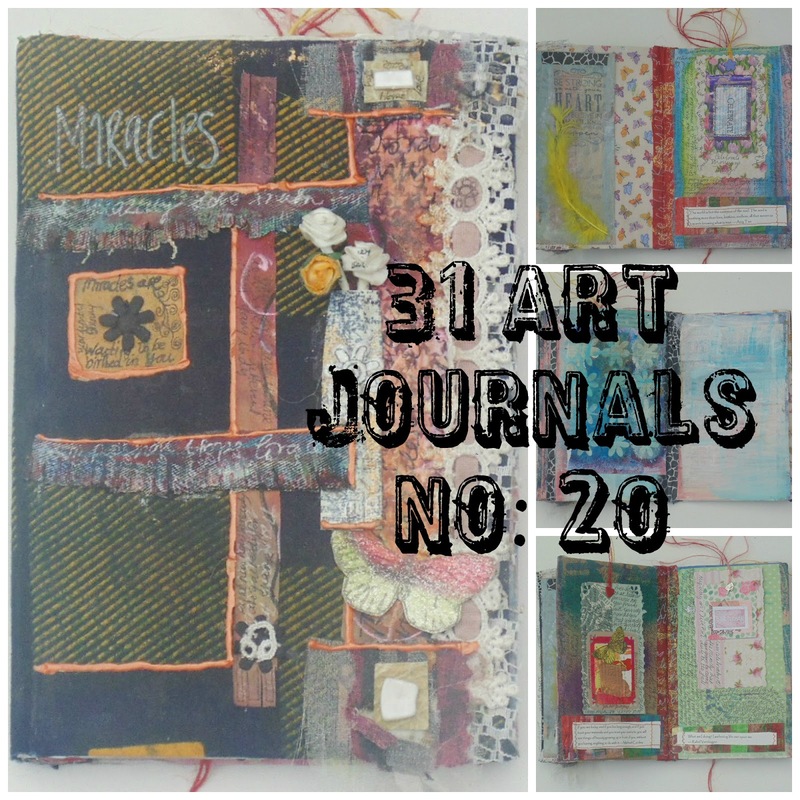 If you have been following my 31 Art Journals Series you will have been seeing many of the journals that I have made over the years, and once you have learnt the basic techniques you can make your own Art Journal to suit your particular tastes. 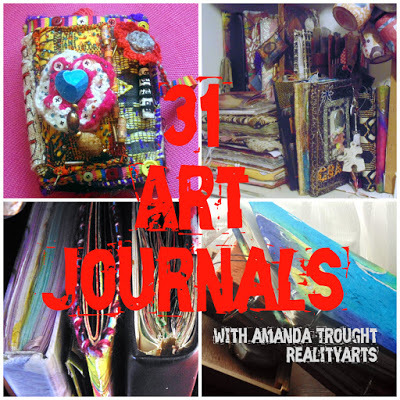 I have been doing a video flip through on my YouTube channel so you can get a better look at each Art Journal. They are all very different in style and make. I have one space to give away on the Hacking the Color Wheel Course, so to be in for a chance hop on over to my Youtube channel and make a comment on one of the 31 Art Journals. For each comment that you make your name will go into the hat and you will increase your chances to possibly win the spot. 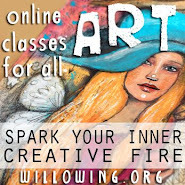 Over the next week I will be sharing a bit more about my class and what you can expect to learn. 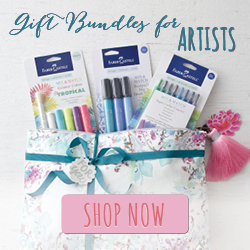 I also have some great Art Journaling bonuses that will be yours to keep when you sign up for the class using my unique link so do come back tomorrow to see what they will be! 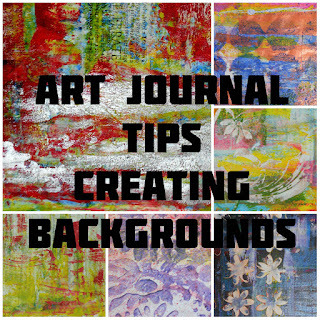 Blessings for you and yours this Sunday, this post is slightly later than I had hoped, but welcome to the 31 Art Journal Series backgrounds bonus. Check out today's background video to see how you can create those backgrounds using a few simple materials, and so there will be no excuse not to start! Here is an easy way in which you can create your own background pages. 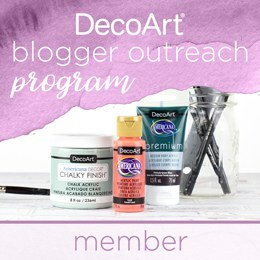 Just add color and play with your supplies on the page and before you know it you have a great surface to work on further. Enjoy! Welcome to the third recap for the month. 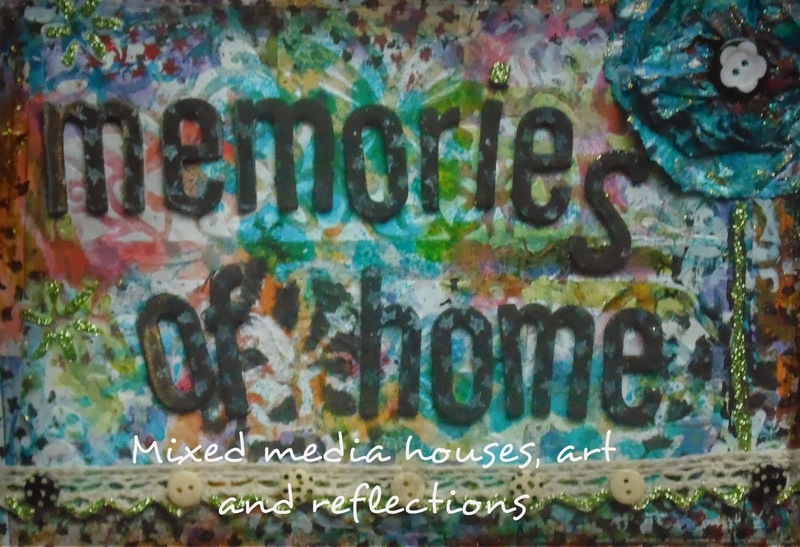 Where has all the time gone well we know that it passes quickly, I hope that you have managed to make the most of your time and to incorporate some art journaling for yourself. 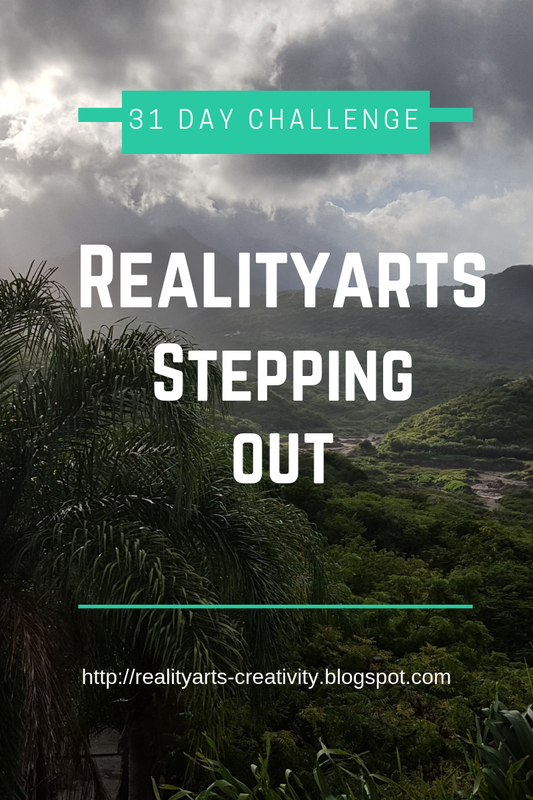 If you have been watching the Background videos that come out on Sundays you will see that you can find even the shortest moments to spend some time creating a background. Today we will recap on the videos for the week, think about what might have been your favorite style of journal. 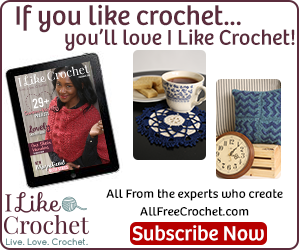 If you haven't had time to check them out during the week you can make yourself a cup of something and catch up below. 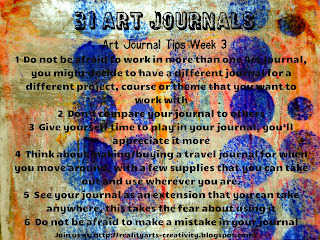 First lets look at some Art Journal Tips that you can put into practice, how many of them do you already do? Think about making/buying a travel journal for when you move around, with a few supplies that you can take out and use wherever you are. 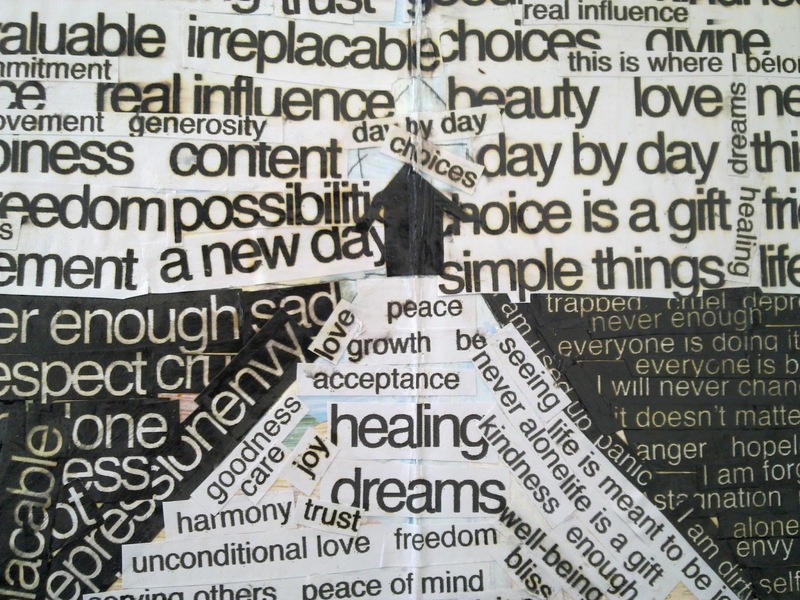 Do not be afraid to make a mistake in your journal, in fact there are no mistakes that you can make in your journal. 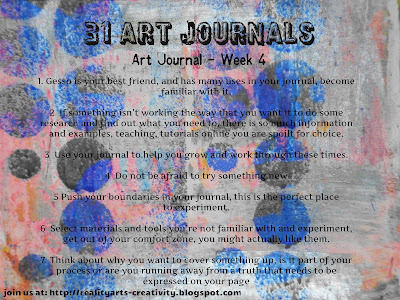 Welcome to today's Art Journal as part of the 31 Art Journal Series. 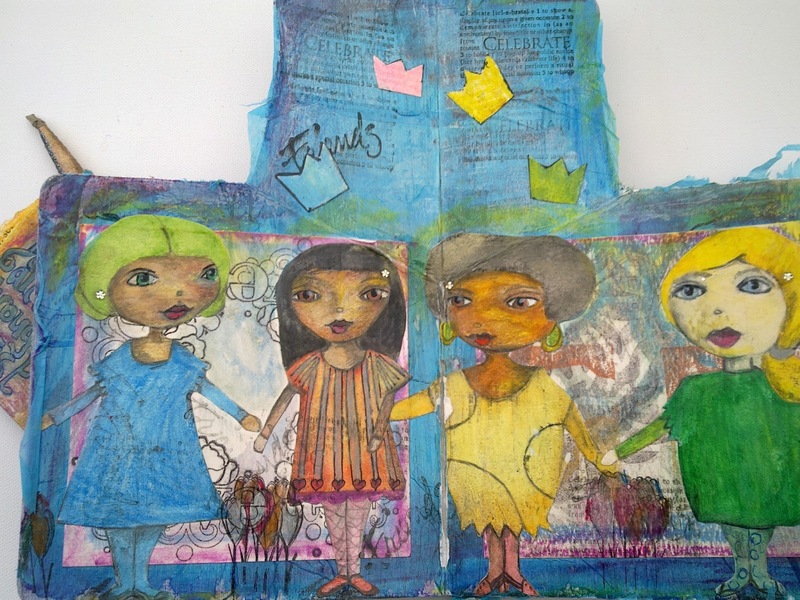 I really like this journal and the idea of making it from a recycled children's book. You can get some lovely designs that they just don't seem to make when you get to a certain age. This Mini Art Journal was all about us, our friendships, and more. We had to include an image of ourselves when we were small and write out encouraging words. 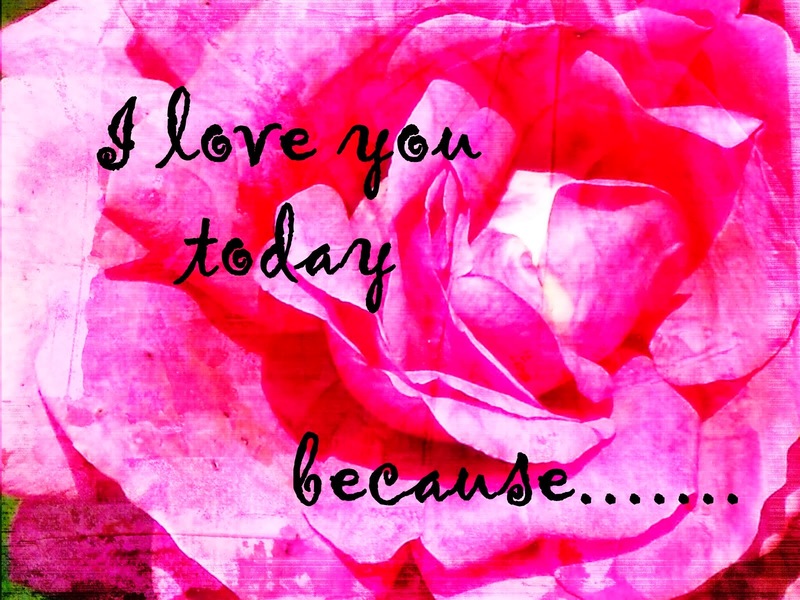 What would you liked to have said to your 5 year old self? 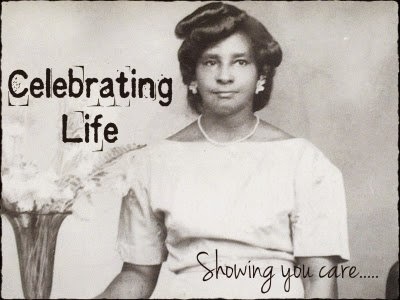 What encouragement would you give, what would you have liked to have known. 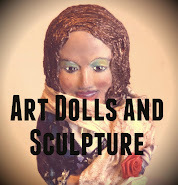 Take a look at the video and see what else I put in the Art Journal, let me know what you think. 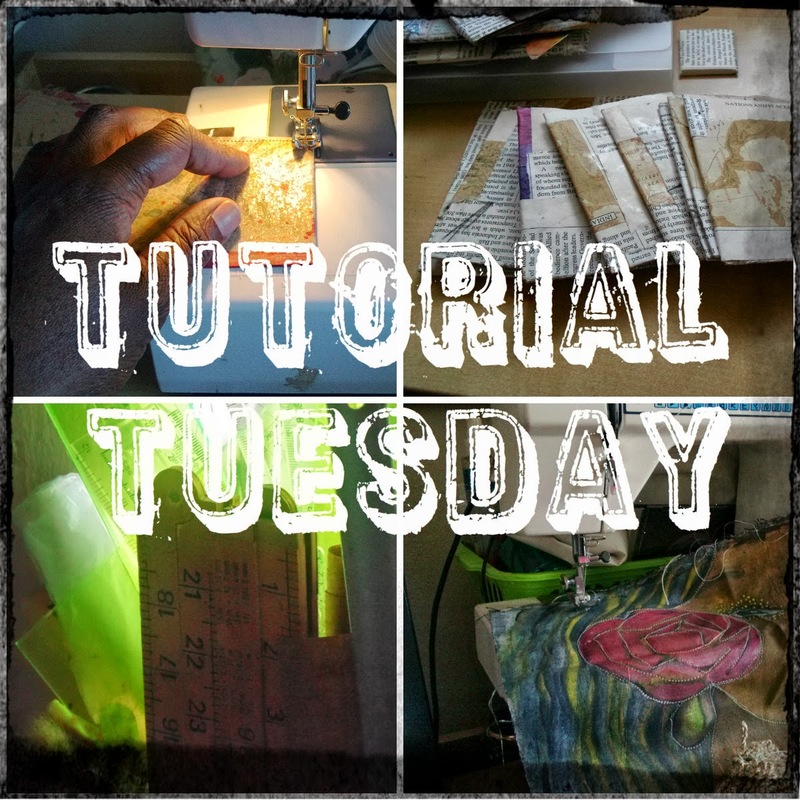 Tomorrow I will be doing a recap and sharing some tips for your Art Journal, and on Sunday I will be sharing a video with you to get your creative juices flowing. 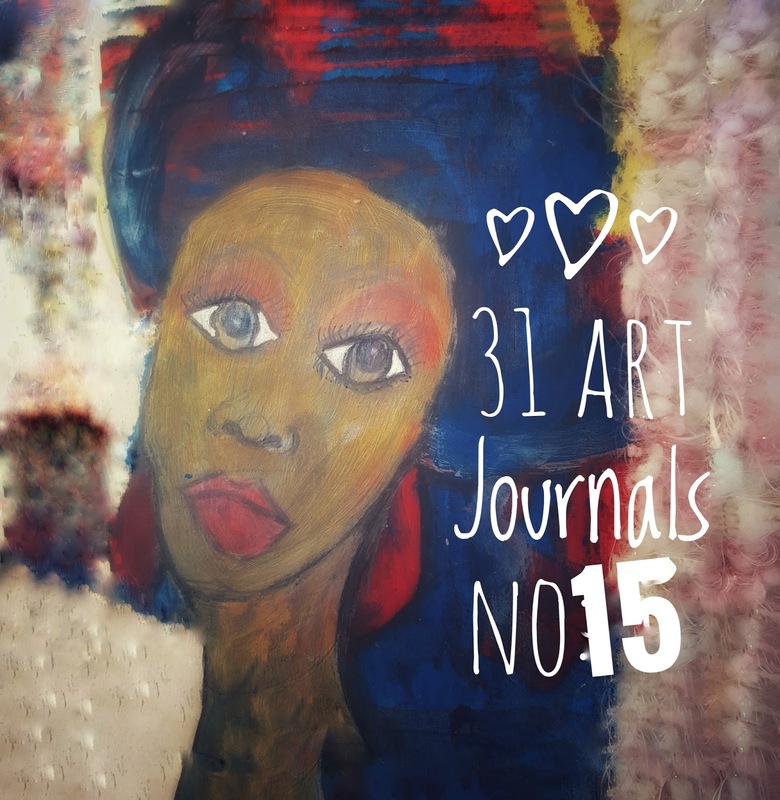 Today's Art Journal sees us half way through the 31 Art Journal Series, and I have double news to tell you today! 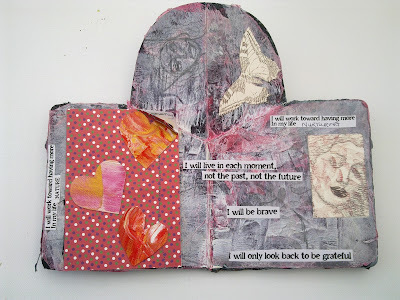 This Art Journal has been made entirely out of recycled materials, from envelopes, magazines, cereal box and was something I wanted to create to experiment with what I had to hand. I also used it as a way to practice particular techniques, like the one below layering foil with foam letters beneath to create a message. This page is still to be completed. 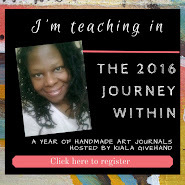 For more information check out the link, I will share more about the course tomorrow! 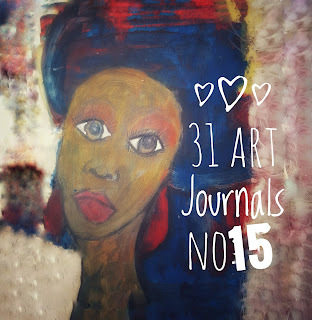 31 Art Journals - Weekly recap, tips and more!